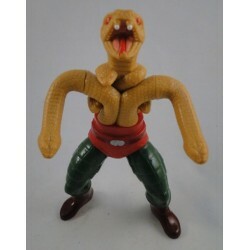 Snake Men Er is 1 product. Figure only, without parts. SSssss.